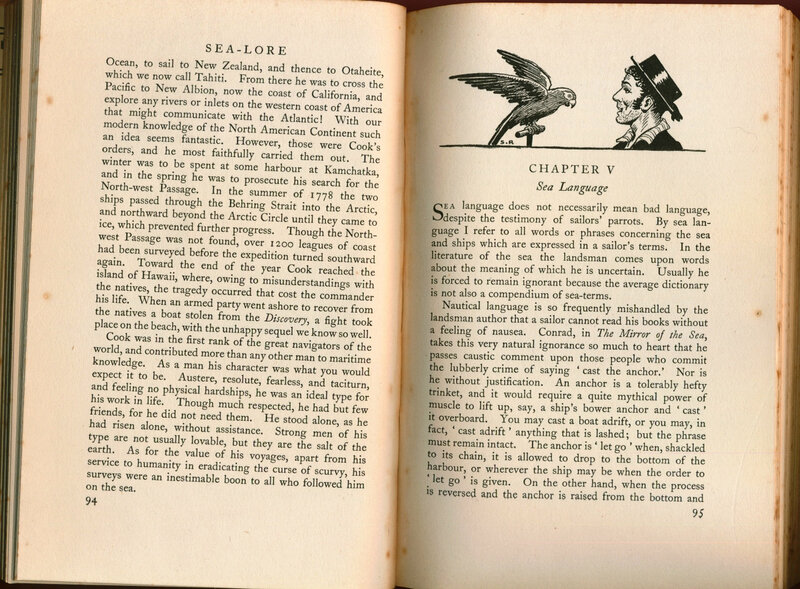 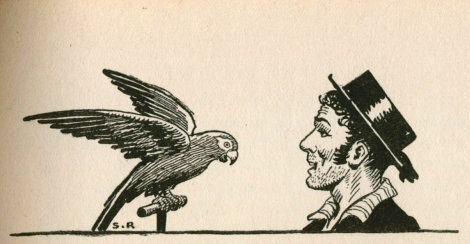 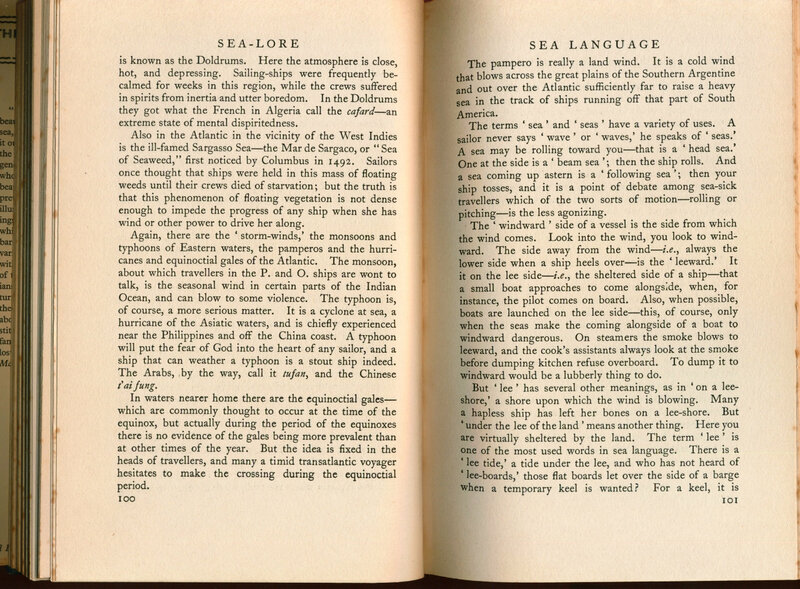 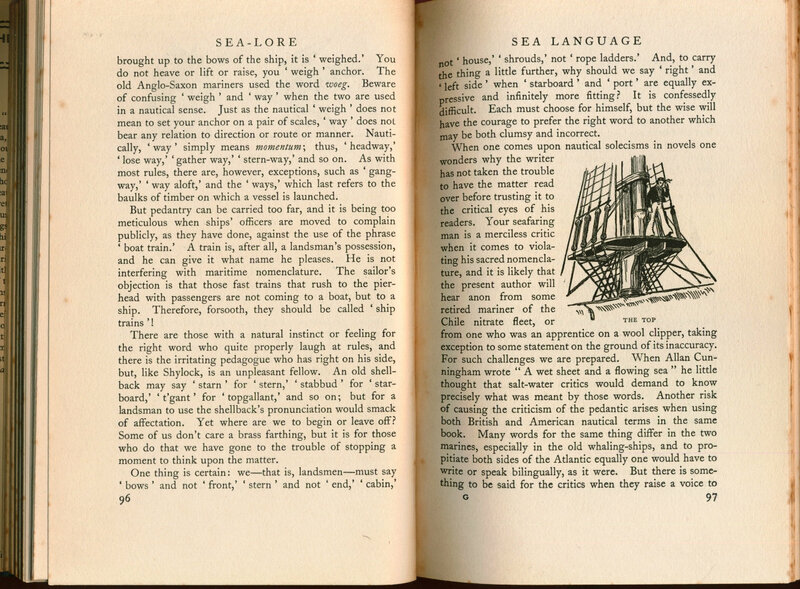 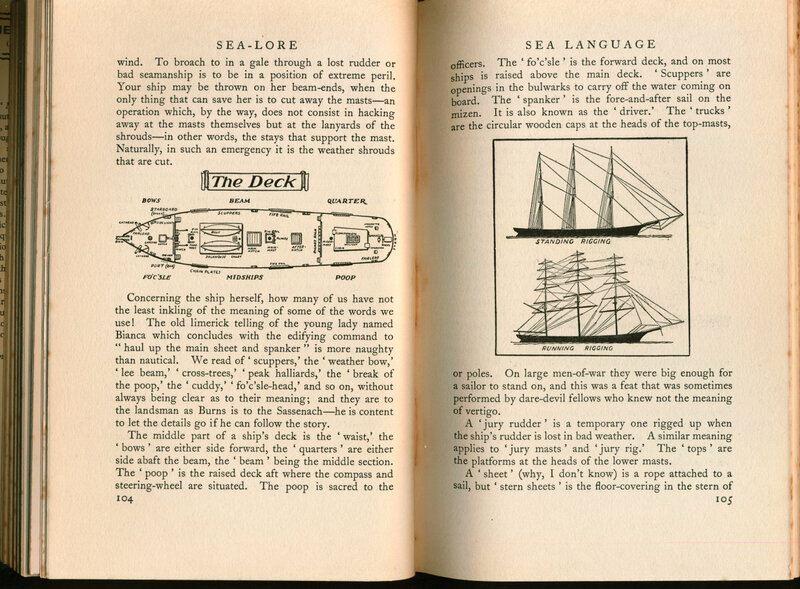 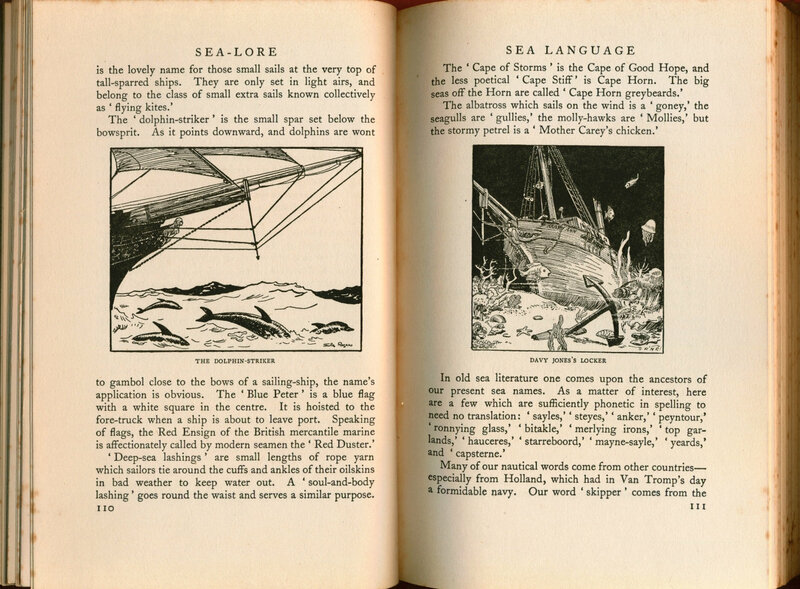 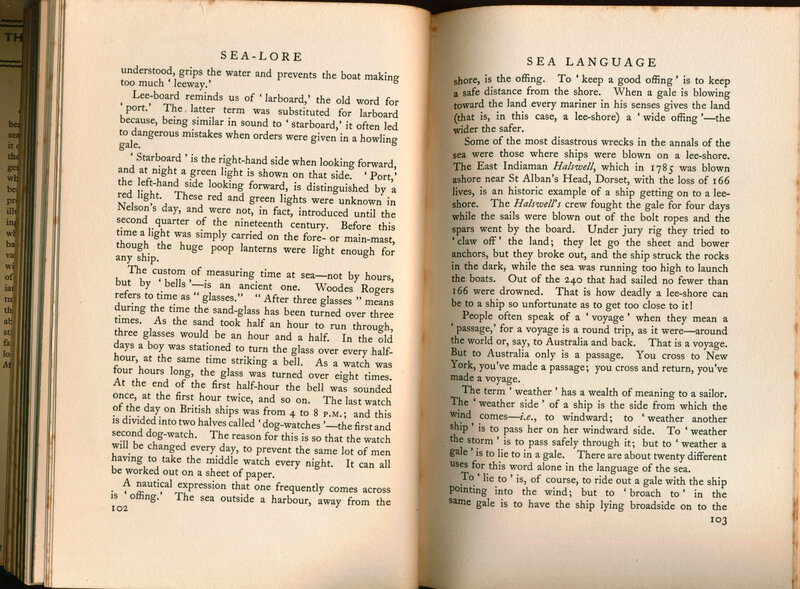 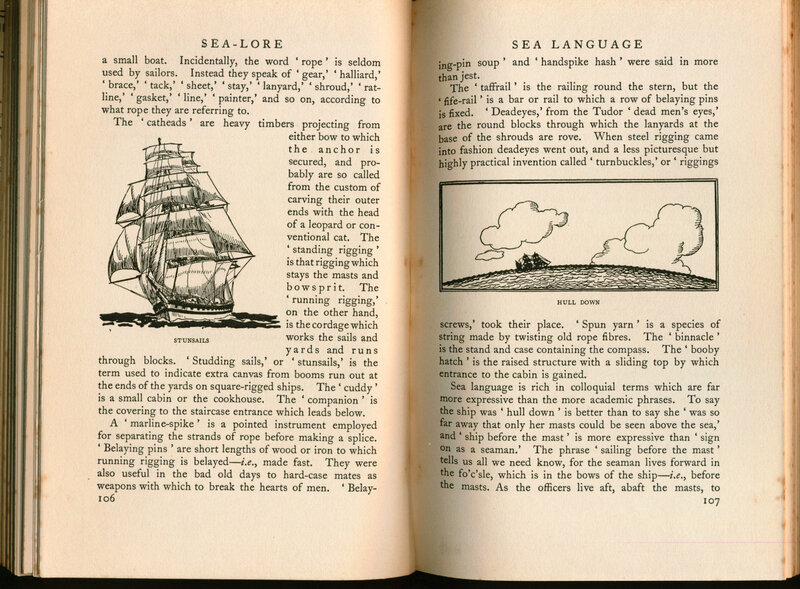 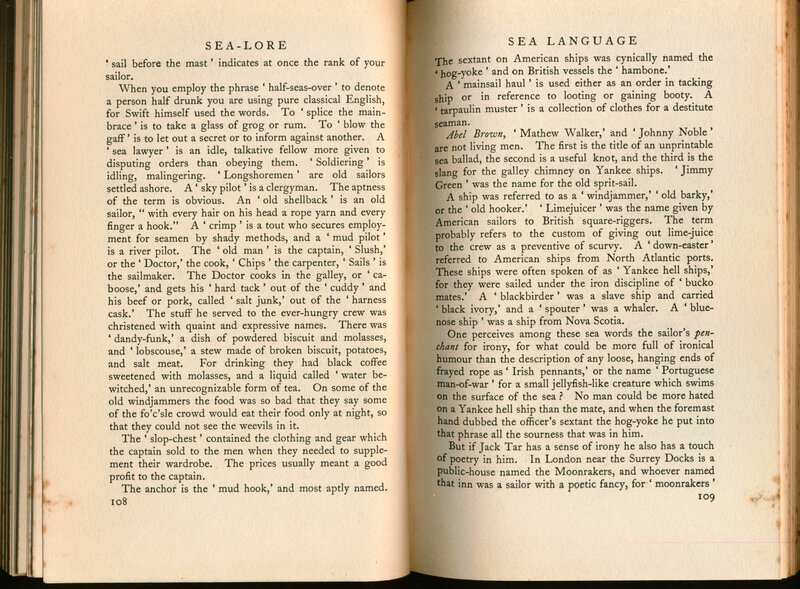 Sea-Lore by Stanley Rogers is a handsome little book full of sweet images like this one, and includes this entertaining sample chapter about the traditional sailor’s vocabulary. 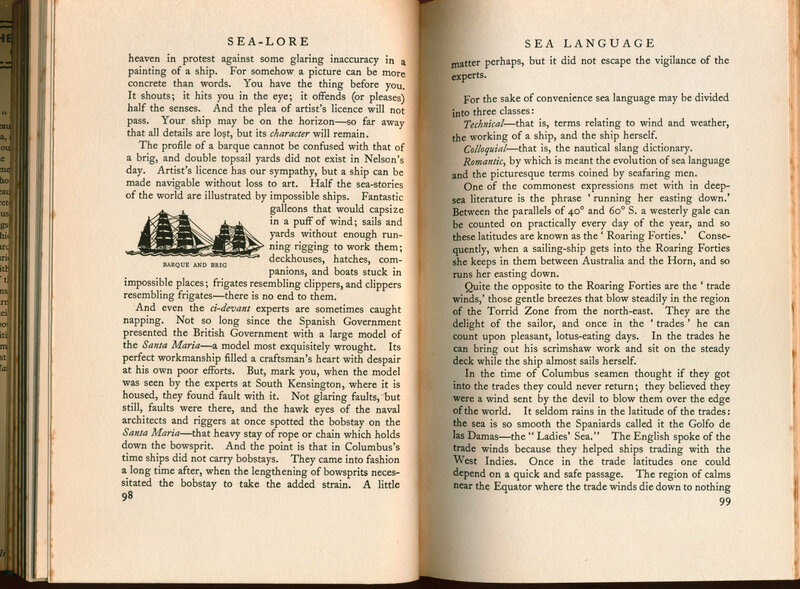 You might find a copy via ABE Books. 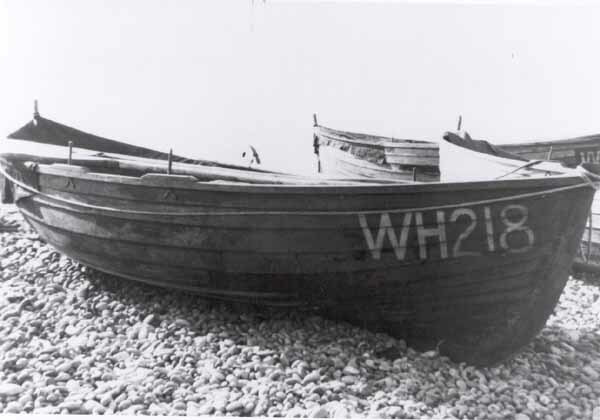 Don’t miss something good – subscribe to intheboatshed.net’s weekly emails.